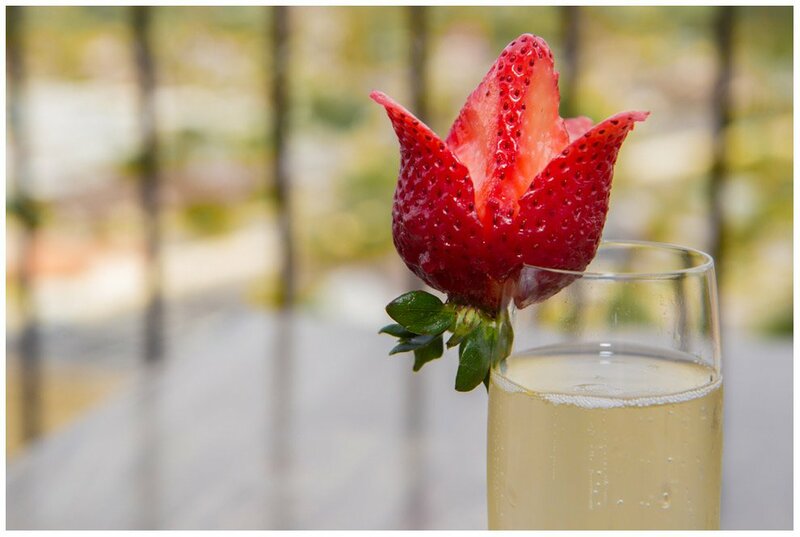 Featuring a wide variety of favorite dishes, a bright, cheerful facility and a beautiful morning view of the golf course, Sunday Brunch at Almansor Court is a great way to enjoy the weekend with your family. With a made-to-order omelette station, a hot carving station, freshly prepared pastas, waffles, scrambled eggs, and a seasonal variety of over a dozen freshly prepared hot foods – Sunday morning is something to look forward to! 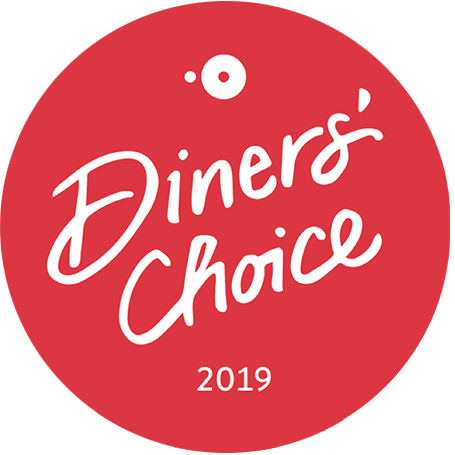 Almansor Court is proud to be an Open Table Diner’s Choice Award Winner for their 2019 Brunch! Prices and menu are subject to change without notice and may vary on holidays.